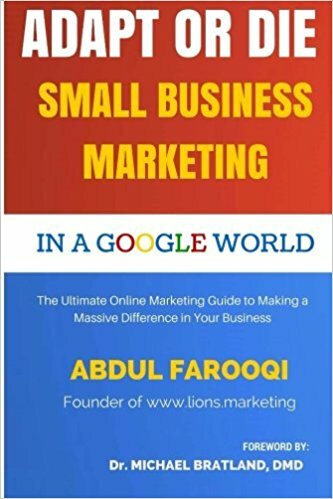 Adapt Or Die: Small Business Marketing in a Google World is your ultimate digital marketing guide to completely dominating your market. Throughout the pages of this book, you will learn some of the exact strategies we use to give our clients a unfair advantage in this market. Using these strategies on online platforms, it will become almost impossible for your target market not to notice you.